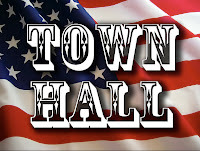 American Town Hall Meetings have been held in Geneva, Bern, Basel and Lausanne. 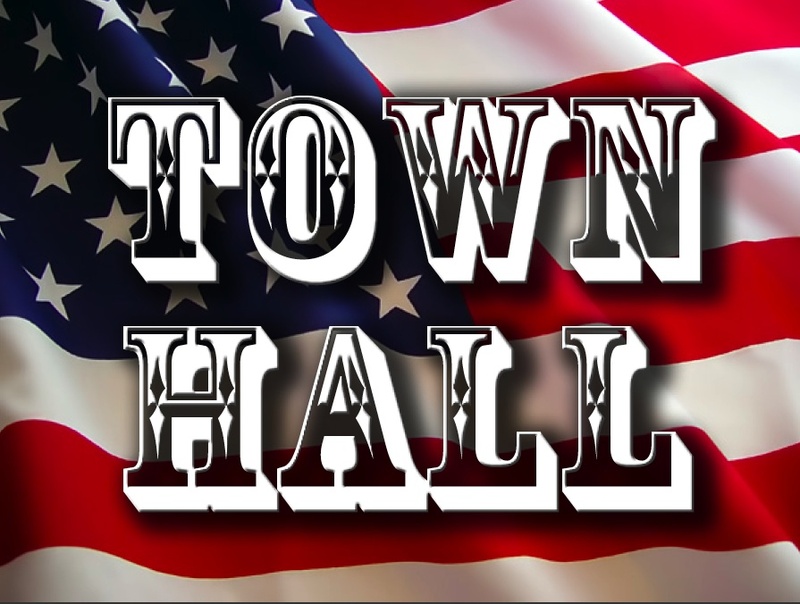 The final Town Hall will be held in Zurich on May 9th. 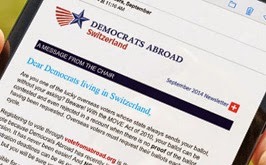 Let us know the concerns of Americans living overseas. Let us know how U.S. policy is affecting you. Learn about U.S. Embassy and Consular services. Time: from 6:00 p.m. – 8:00 p.m.